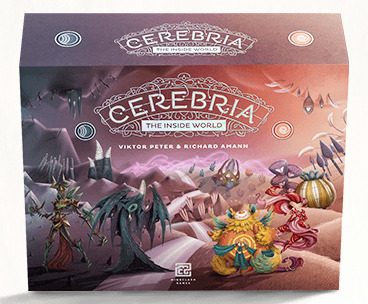 Initially formless, the mindscape of Cerebria arises from the Origin. But nothing can exist forever unnamed and untamed. Two opposing forces — Bliss and Gloom — emerge to shape the world in their own image. Their agents are the Spirits, powerful entities who invoke the Emotions in their struggle for control of the Five Realms — the Valley of Motives, the Willow of Values, the Network of Thoughts, the Cradle of Senses, and the Land of Desires. As they spread their influence...through‐ out the Realms, they build the Identity, leading it through Revelations that have a lasting impression on Cerebria. Which will dominate, Bliss or Gloom? The ultimate outcome is up to you.